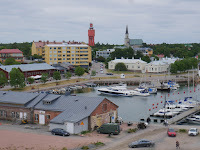 A couple of months ago I accepted an invitation from Jan Fast to visit Hanko in Finland. 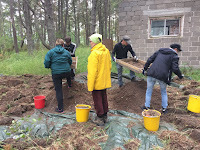 Jan and his rotating team of volunteers are excavating Durchgangslager Hanko, a transit camp originally set up in 1942 by the Wehrmacht and subsequently scaled-up following a decision by Sweden, in August 1943, not to allow the safe passage of Axis forces through neutral territory to the Finnish theatre of operations. Over a period of approximately 18 months over one million German service personnel were 'processed' through Hanko en route to Germany for a spot of home leave. 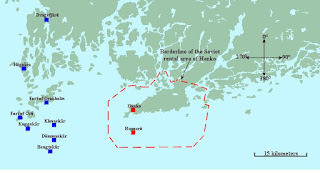 Hanko was strategically important as an ice free port dominating the Baltic approaches to Leningrad (now St Petersburg). After the 1939-40 Winter War it was leased to the Soviet state and in 1941 at the start of the Soviet / Finnish Continuation War the Red Army gave up the territory to the Finns who at that time were in the ascendancy, militarily speaking. 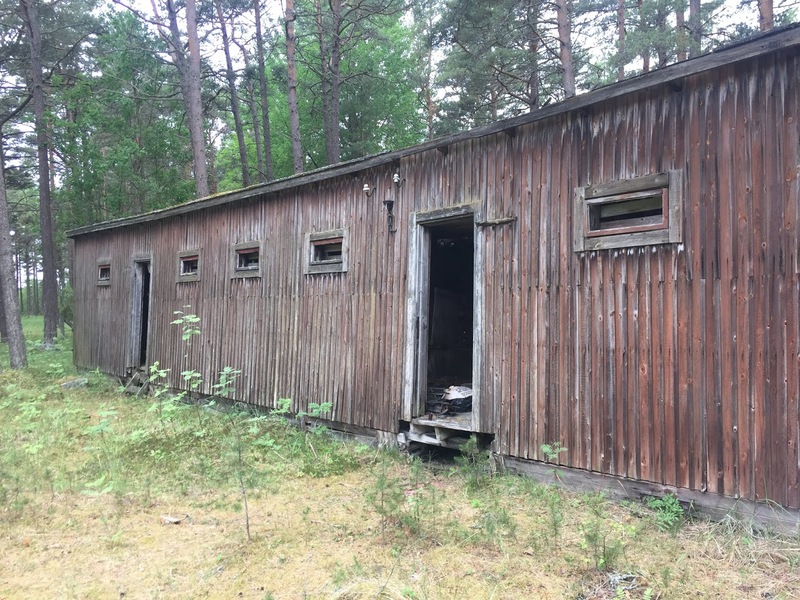 From 1942 to 1944 there were two Finnish run Soviet PoW camps in Hanko. 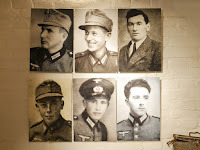 The inmates in these camps were from a number of different ethnic groups. In 1943 some 100 PoWs of Ukrainian origin were turned over to the Germans. 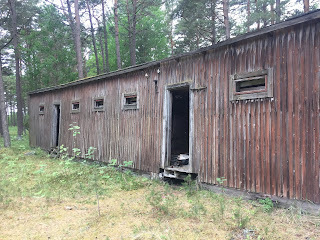 Whilst in the camp some of them were housed in plywood tents on part of the site known as the Ukrainerlager. 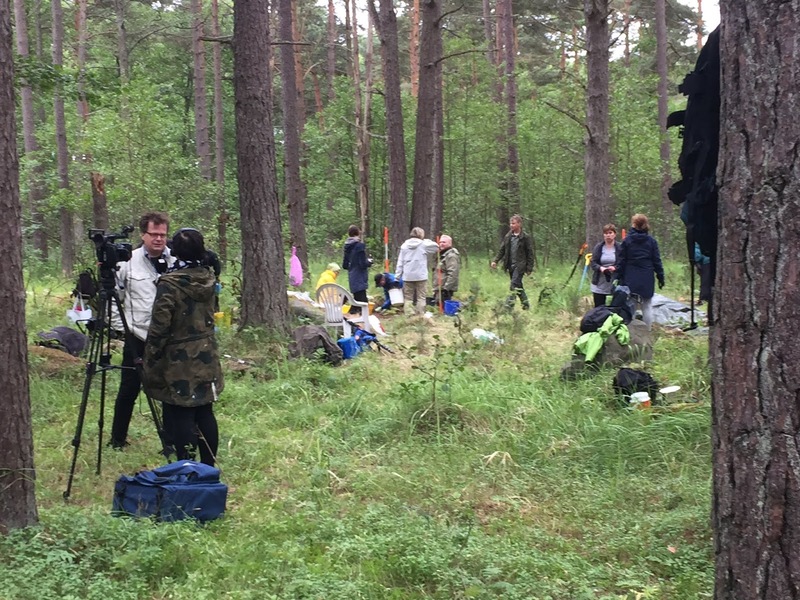 It is not known what happened to the Ukrainian prisoners (though one could assume the worst). 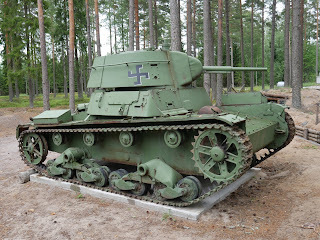 The trip down to Hanko is an easy two hour drive from Helsinki and it is easy to spot the old Soviet border which is marked by a Soviet T26 (in Finnish livery) beside the road. It's worth stopping at this spot because there is an excellent battlefield museum and a marked trail through the trenches and fox holes in proximity to the road. Much of the content of the museum is from the immediate area with recent finds being located through the use of drone borne cameras. The facility was originally set up by Second World War veterans and it is now maintained by an enthusiastic band of volunteers. The archaeological dig site at Cape Tulliniemi must be approached on foot as it lies on a sandy peninsular south of what is still a very busy working port. The vast site of Durchgangslager Hanko is fenced off and has been, to all intents and purpose, inaccessible since 1945. Many of the buildings are still in place although, being of wooden construction, they are in various states of decay. 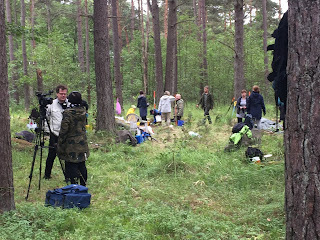 We were met at the fence by one of Jan's student volunteers and were taken to the current site of excavation - the area where incoming fighting men took off their grubby uniforms for washing and disposal. Needless to say the ground was giving up all sorts of interesting artefacts - adding to the thousands already cleaned and catalogued. 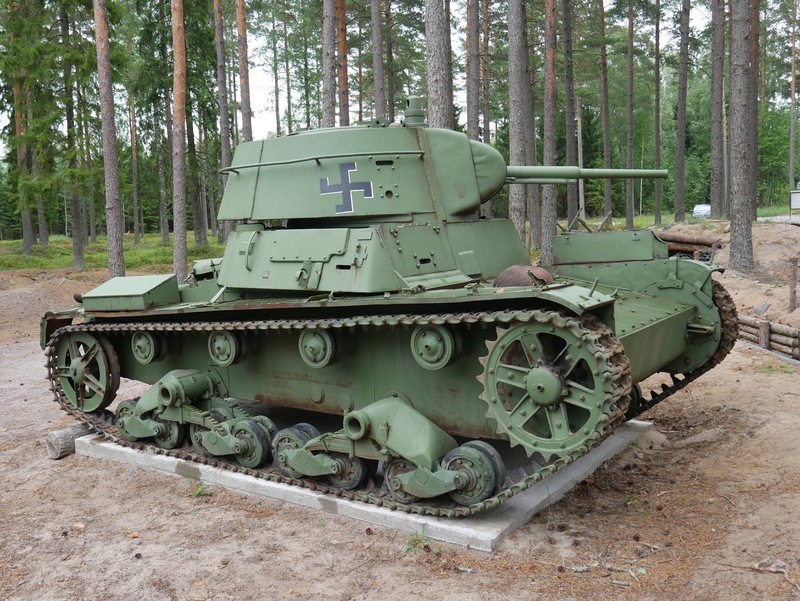 According to Jan, over 200,000 German soldiers were based in Finland between the years of 1941 and 1944. The Armee Oberkommando Norwegen units fought in the north of the country but many personnel served elsewhere in Finland - for example supporting the Finnish lines to the north of Leningrad. 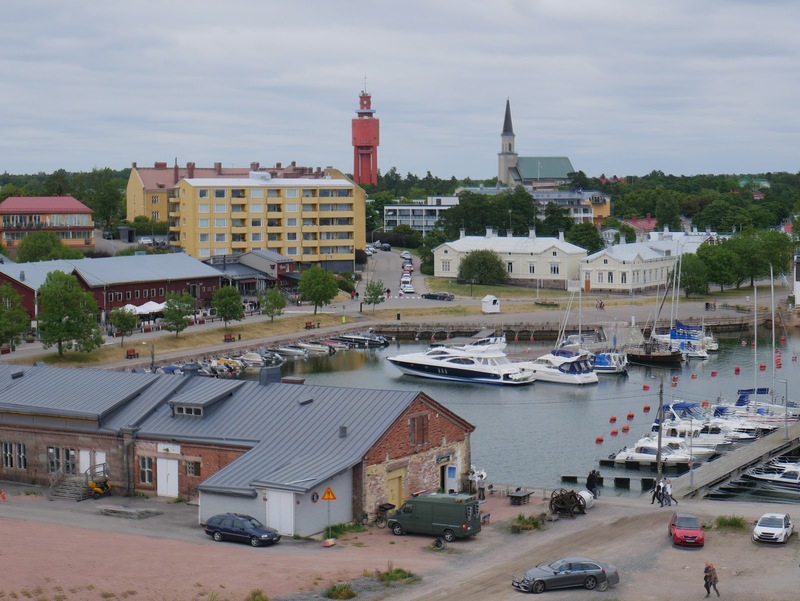 All were entitled to one leave per year and each soldier passed through Hanko, arriving by train and leaving by ship - usually for Tallinn. In the early days troops were decanted from trains straight onto ships but a proper transit process was put in place after the Todt Organisation had completed the expansion and 'tidy up' of the old PoW camp. 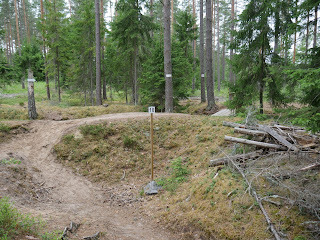 The camp was evacuated without casualties as part of the German withdrawal in the Autumn of 1944. The Finns had partnered with Germany in 1941 but with the German Heeresgruppe Nord being pushed back through the Baltic states President Mannerheim thought it expedient to distance Finland from its' erstwhile ally (the German withdrawal was less straightforward in the north of Finland - there were casualties on both sides and a great deal of destruction). 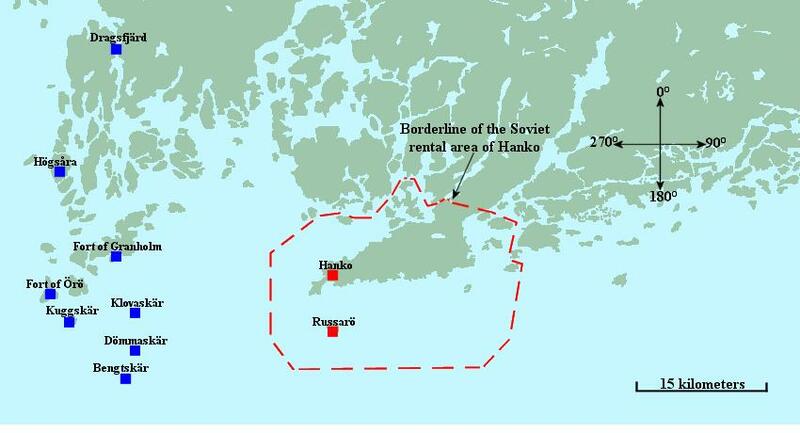 The last German troops retreated from Hanko to Tallinn at the beginning of September 1944 only to find themselves trapped in the Kurland Kessel (the Ukrainians mentioned above may have ended the war there as well). 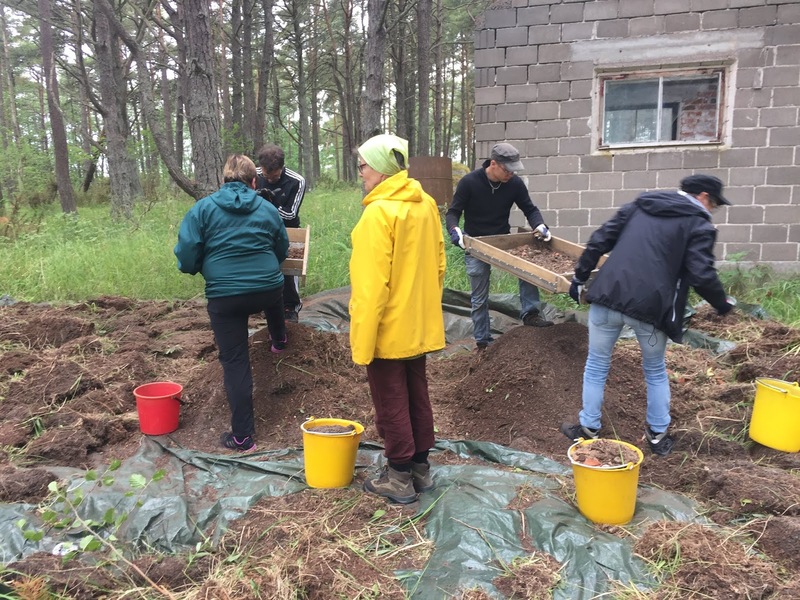 Jan and his team have collaborated with the local museum in Hanko (different to the battlefield museum spoken about earlier) - near the modern day marina and adjacent to the port a room has been set aside telling the story of Durchgangslager Hanko. The range and quality of recovered artefacts is astonishing but what makes the collection particularly interesting is the work done on identifying and tracing some of the men who passed through the camp. Around the walls one can see pictures of many of the German servicemen who served in the Finnish theatre of operations but who did not survive the war. All would have know Hanko. In recounting this visit it is appropriate to acknowledge the excellent job being done by the local community in discovering and protecting their Second World War heritage. 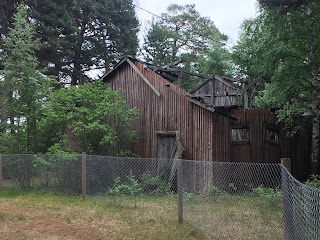 Jan Fast was brought up in the area and used to find bits and pieces relating to Durchgangslager Hanko. How appropriate it is therefore, that as an archaeologist he is now able to investigate the site properly and I congratulate him for doing so. 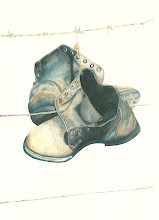 The local museum have been incredibly supportive and their leaflet 'Durchgangslager Hanko 1942-44' by Jan Fast, Laura Lotta Andersson, Kim Kidron and Lassi Patokorpi is well worth reading. On the occasion of my visit I was delighted to be presented with a copy of 'Inside and Beside the Camp', a beautifully produced artistic interpretation of the site and the excavation by Jan Kaila and Japo Knuutila (The Academy of Fine Arts / University of Helsinki - ISBN 978-952-7131-36-7).